I'll be treating my blog as Twitter without the character limit. I don't care. Pretty in pink. I like! 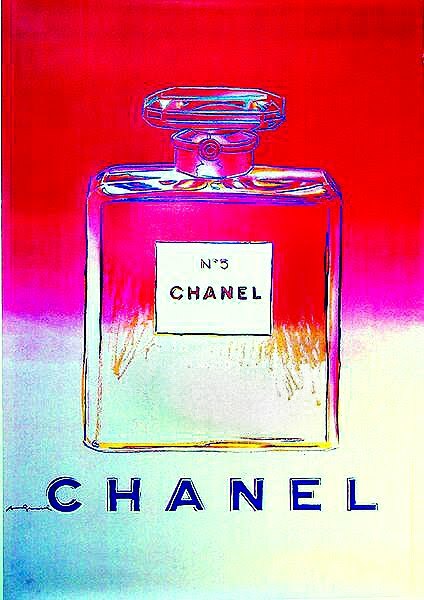 Next up, an illustration of the well-known Chanel No 5 fragrance. By Chanel, obviously. It's for my bathroom. Yes yes. I plan to make my bathroom look prettier. It's Photoshopped a bit though. By the way, I'm using the new blog editor. And let's see if it's any good for changing font colours. Cause the older version sucked. Can't change font colour/size. Lousy. EDIT: Ohmygod. The colour changing thing works. I'm converting to this newer version. Confirm! BYE! What do you want me to blog about? Lush Angels on Bare Skin Cleanser Review. Luk Beautifood Lip Nourish Review. Copyright © 2014 sabbyloh.blogspot.com All Rights Reserved. Copyright © 2014 sabbyloh.blogspot.com All Rights Reserved. Powered by Blogger.